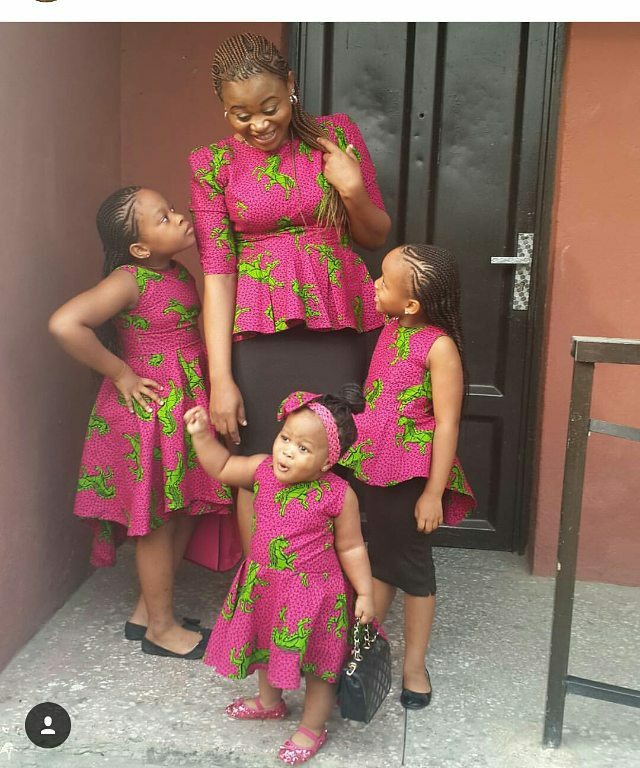 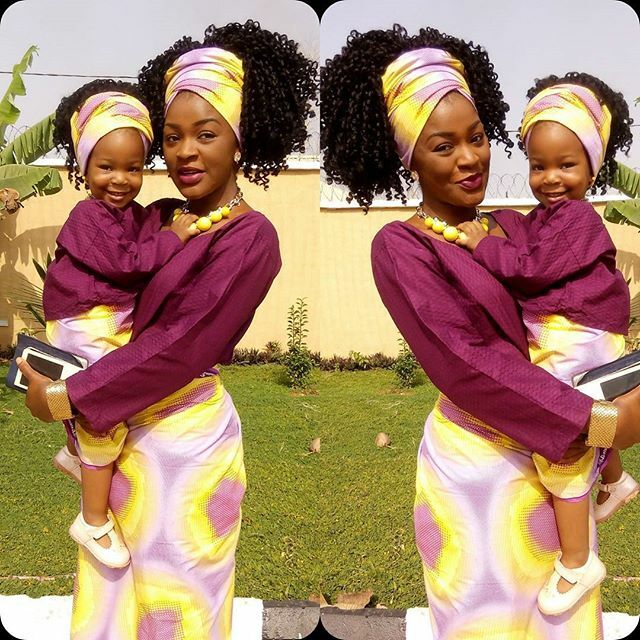 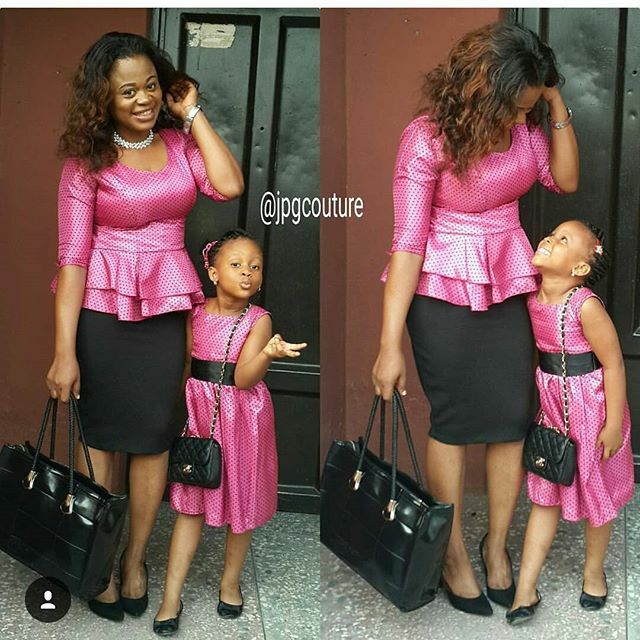 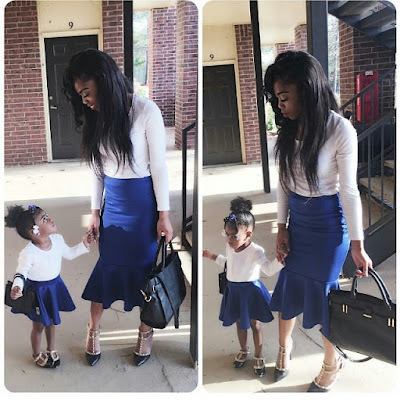 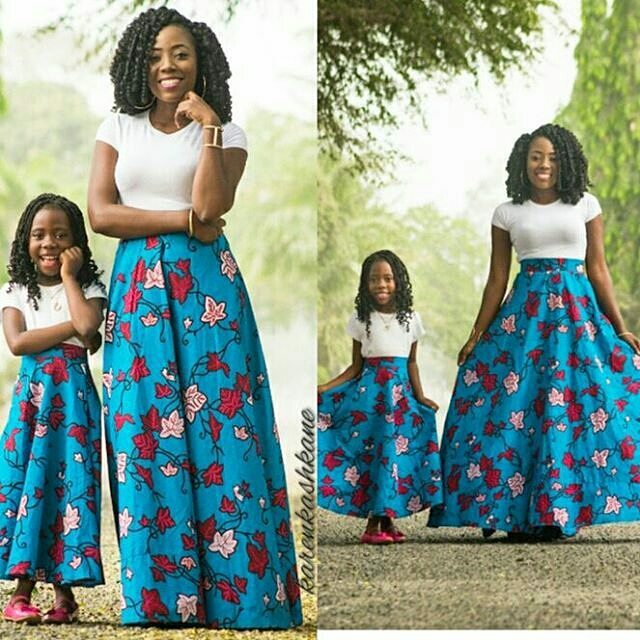 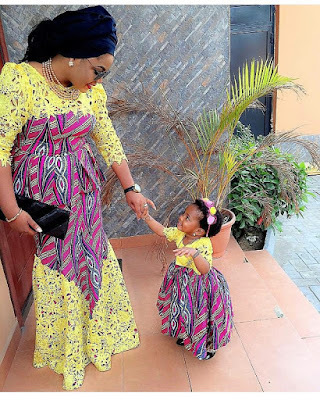 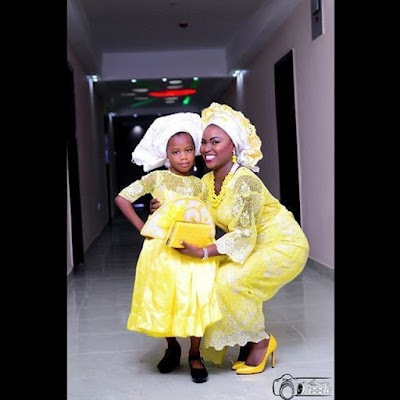 You could decide to rock matching outfits with your kids, especially a mum and daughter rocking the same outfits. There's no sight more adorable than that, I tell you. Maybe you don't have an outfit or style you would like to rock yet in mind, then I got some lovely outfits you could steal and match outfits with your daughter. 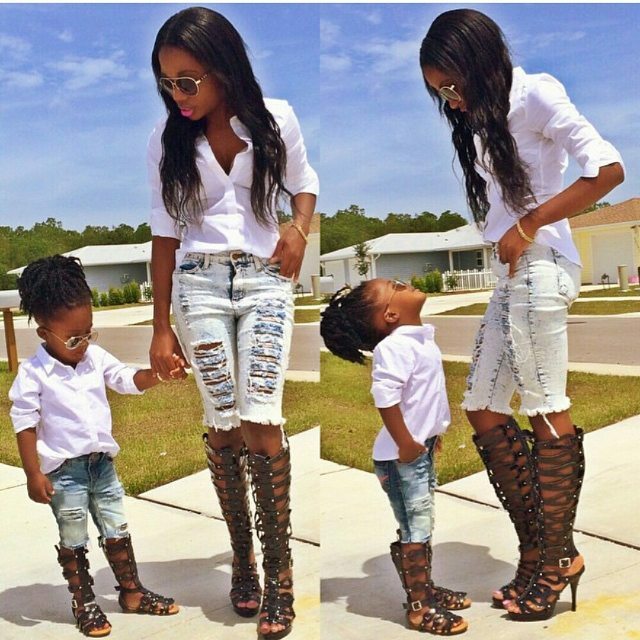 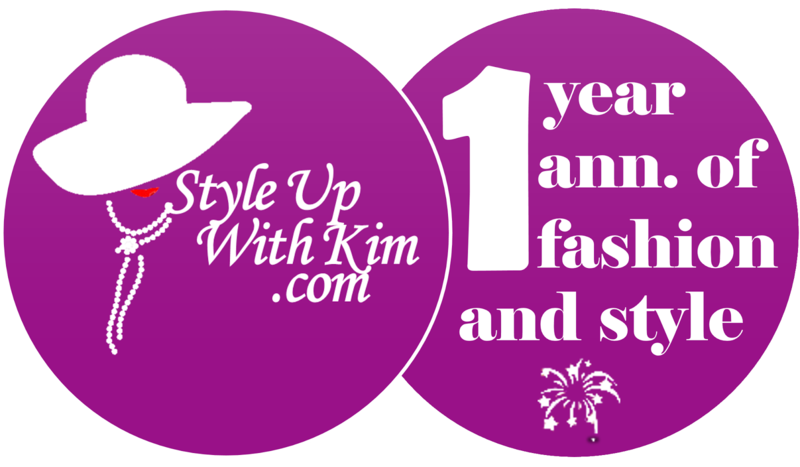 See other outfits inspirations after the cut..